Dawn graduated from Everest College in 2010 and has been with Dr. Safadi since then. She makes patients and everyone in the office feel at ease and comfortable. 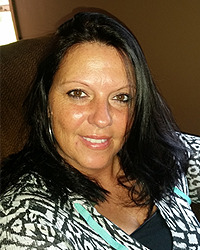 Stop and say hello to Dawn when you see her around the office, she would love to hear from you! 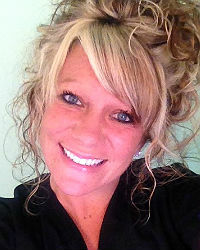 Stephanie completed Hygiene and Dental Assisting school at Indiana University Northwest in 2011. She joined Dr. Safadi's office in 2013. Stephanie is also employed with GDA4KIDS (mobile dental for schools). Stephanie is very outgoing and brings her friendly personality to work with her everyday. 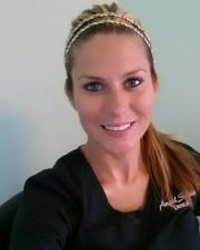 Stephanie is extremely passionate about dentistry and excited to see your smile! Christy graduated from Everest College in 2013 and has been a part of Dr. Safadi's practice since then. Patients love her fun personality, and she loves to do in-office whitenings, along with assist in Orthodontics.